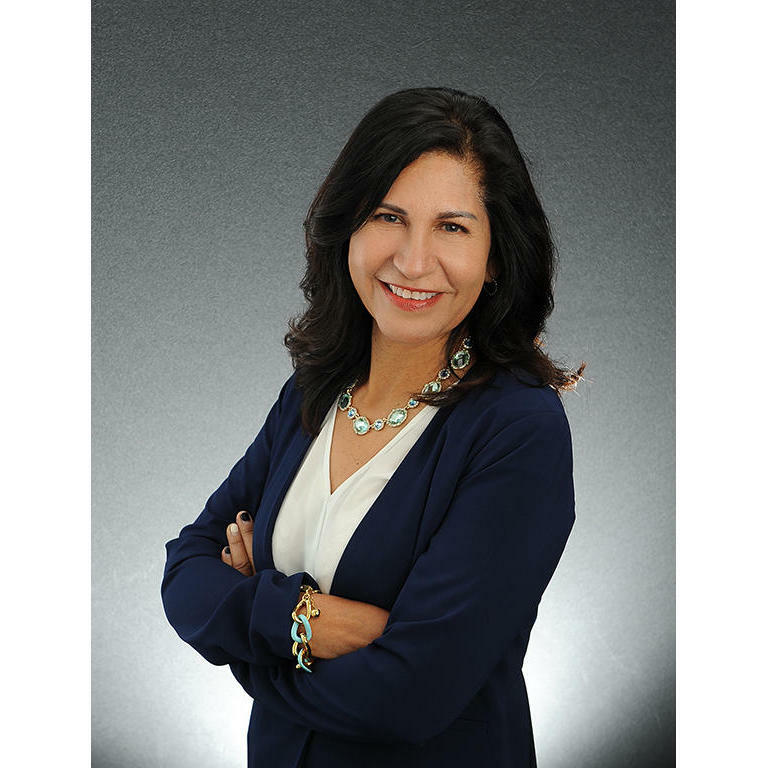 World Class Real Estate One of the most sought after and highly respected brokers working the Westside, Elizabeth Sorgen has been helping clients achieve their real estate goals since 2003. In addition to her superior market knowledge, personal integrity and world-class client service, Elizabeth has a remarkable capacity to take on new challenges and deliver successful results. This includes knowing the art of selling and pricing strategies for best results, as well as recognizing opportunities throughout the Westside communities she serves. Elizabeth specializes in helping buyers and sellers in Santa Monica, Pacific Palisades, Brentwood and West Los Angeles, having lived in the area for 30 years. She is strategic, a skilled negotiator, and employs state-of-the-art technology, creativity and social media to research and market home listings. Her award-winning approach to service has been noticed by the most reputable federal banks who chose her as a 'Preferred Broker Provider' to represent them in the sale of their real estate assets. Her listings have been featured in The Wall Street Journal, Consumer Reports, and the Los Angeles Times. Elizabeth holds a bachelor degree in Communications. She is a member of several 'Corporate Owned' real estate organizations as well as the California and National Association of Realtors. She holds the highest designation in real estate, which is a Broker’s License, and is enrolled in the CCIM Designation program, the highest achievement in commercial real estate. Elizabeth states, “I find great reward in guiding people and helping them to make the best possible choices to achieve their real estate goals.” Highly professional and business focused, Elizabeth’s experience includes Luxury Residential, REO, Short Sales, Probates, Receivership, Multi-Unit, 1031 Investments, Property Management and New Construction.